What to Expect in 2019’s Real Estate Market! It’s 2019!! 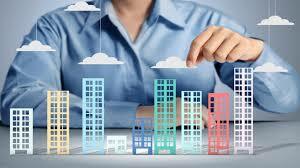 So with a new year upon us, what can we expect from the real estate market? Well first off, if you haven’t already watched my 7 crazy predictions in 2019, the link to that video is provided below. 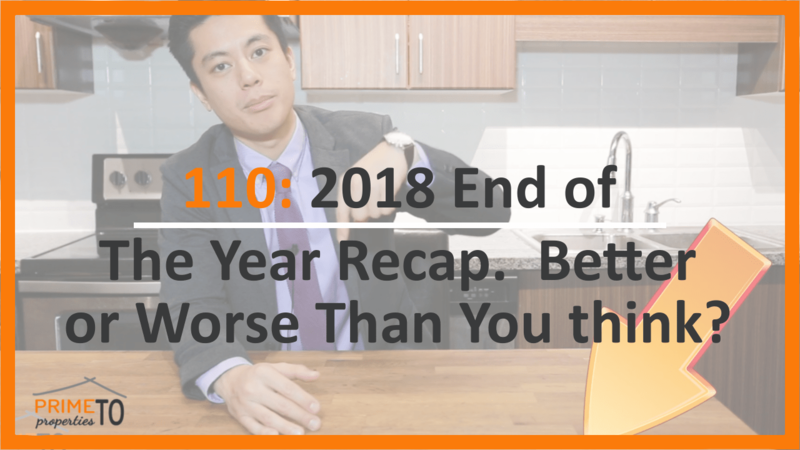 Plus, you can also check out the 2018 market recap as well. 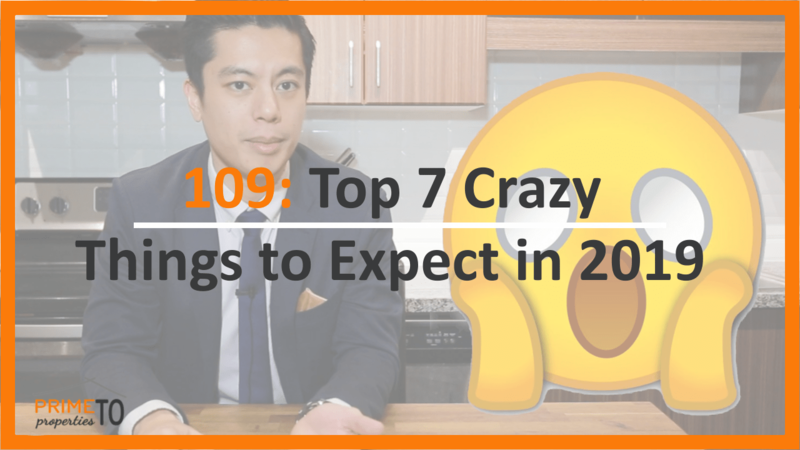 Top 7 Crazy Things to Expect for Real Estate in 2019! The 2018 End of Year Recap. Better or Worse than You Think?! The Prediction – This year, the numbers will be very similar to 2018. The number of transactions will be similar, but with a slight uptick in overall prices driven by the condo market. Stop the Intervention! 2019 will be the first year since 2017 where we will have no government intervention. This should help us avoid violent swings in the market. In, 2017 the introduction of the foreign buyer tax & rent control policies led to the massive market cool-down period. Last year in 2018, the stress test was put into effect, which resulted in less available credit to almost everyone out there. So let’s keep our fingers crossed that something of this nature doesn’t happen in 2019! In my professional opinion, everything we have seen thus far in 2018 will continue into 2019. Buyers will still be very wary. However, prices will continue going up slowly and the number of transactions will stay about the same as 2018. Additionally, the pace of the market should remain roughly the same as 2018. The Wrap – Overall, if you are purchasing a property in the GTA or Southern Ontario, you can expect to make money over the next 10 years (expect to be in it for the long haul). But if you are trying to get into real estate and are expecting over 10% increase in prices within a span of only 1 year, then you are in for an unpleasant surprise. It is markets like this where you must understand exactly what is going on and how to navigate through this real estate web. Get in touch with us today to see how we can help you make your real estate goals come to life! Previous Previous post: How to Buy a Property for LESS Money During the Winter! Next Next post: The Tale of Two Markets – What’s Actually Going On? !